In this release we introduce resizing to a snap grid and add more models to our library. In earlier versions of Modus resizing an item to a precise dimension was a difficult task. Now with incremental resizing, this becomes much easier and more time can be spent designing and creating spaces with your clients. Resizing can now snap to a grid! 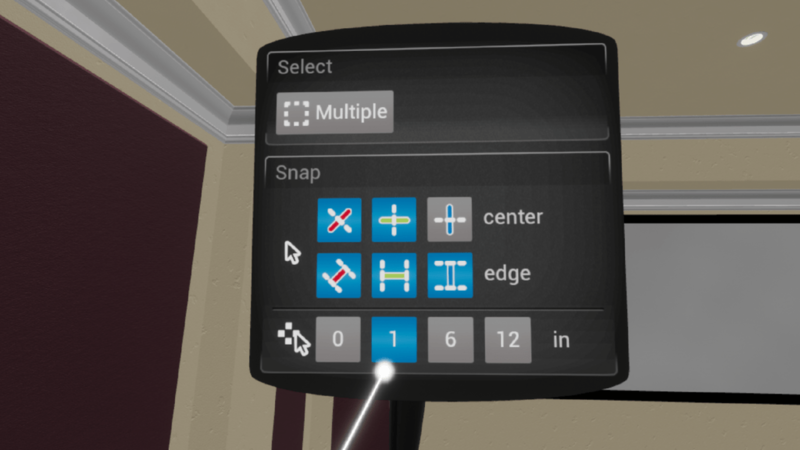 Pull up the side menu to enable snap increments of 1″, 6″ and 12″ when using imperial units, and 5cm, 20cm and 100cm when using metric units. 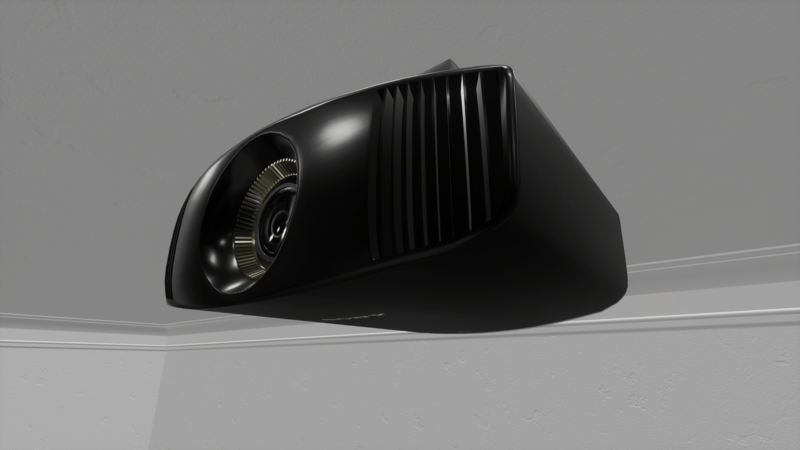 Added a smaller Sony projector modeled after the VPL-VW series. 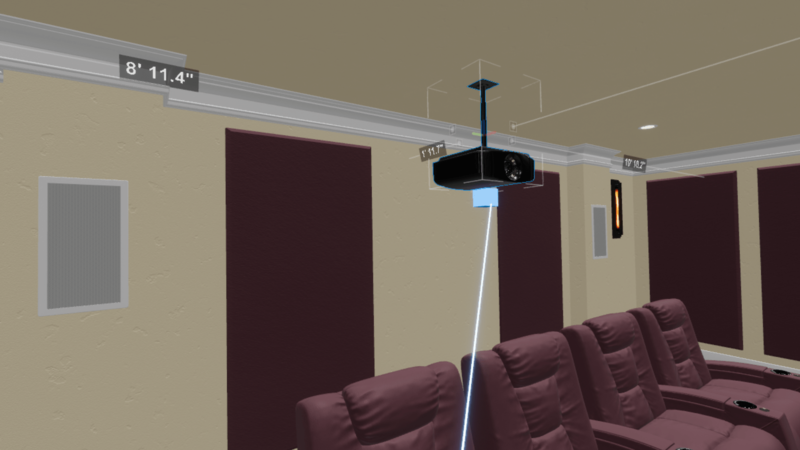 Projectors now have a built-in adjustable height ceiling mount. 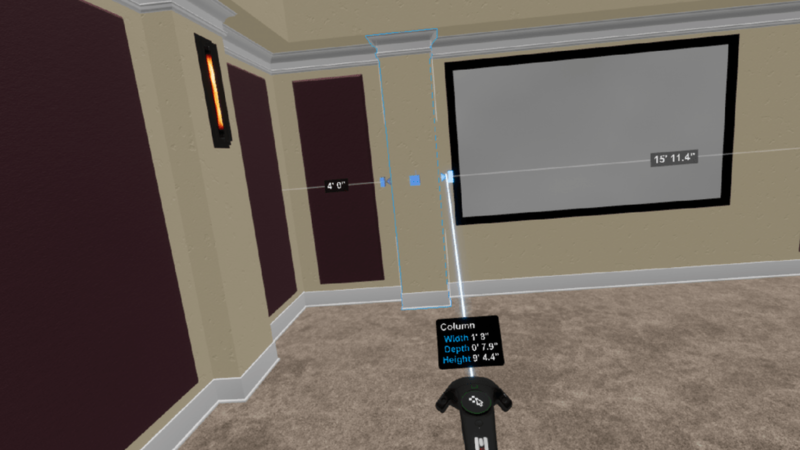 Simply resize the projector vertically to adjust the mount’s height. Added a versatile lamp. 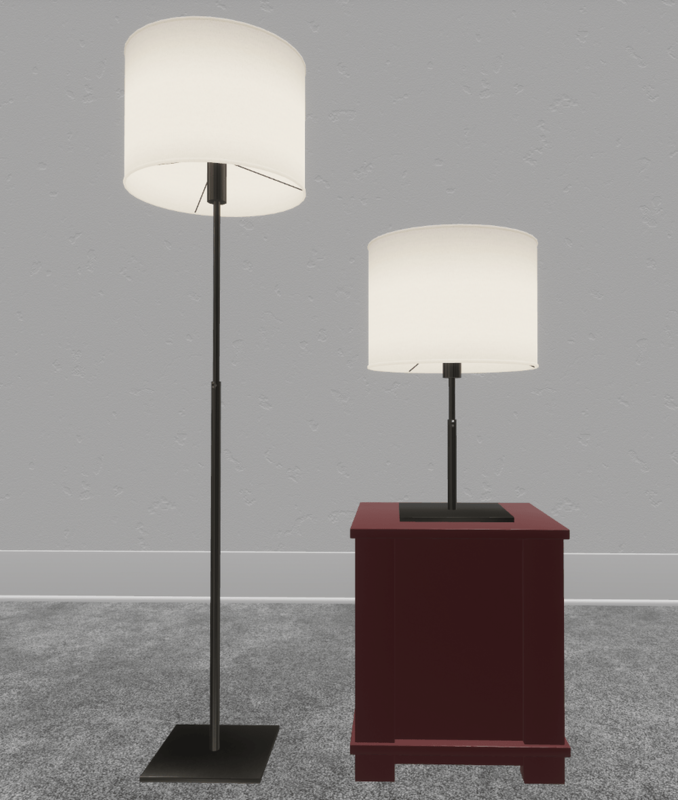 It can be resized to be a desk lamp or a floor standing lamp. Fixed an issue that sometimes prevented the laser from reaching menu items.